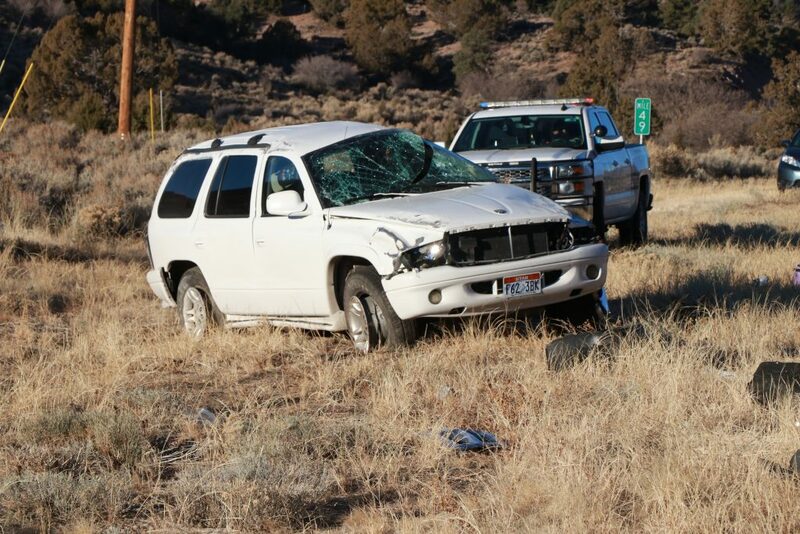 CEDAR CITY — A man escaped serious injury when his car rolled over Tuesday morning about 8 miles west of Cedar City. 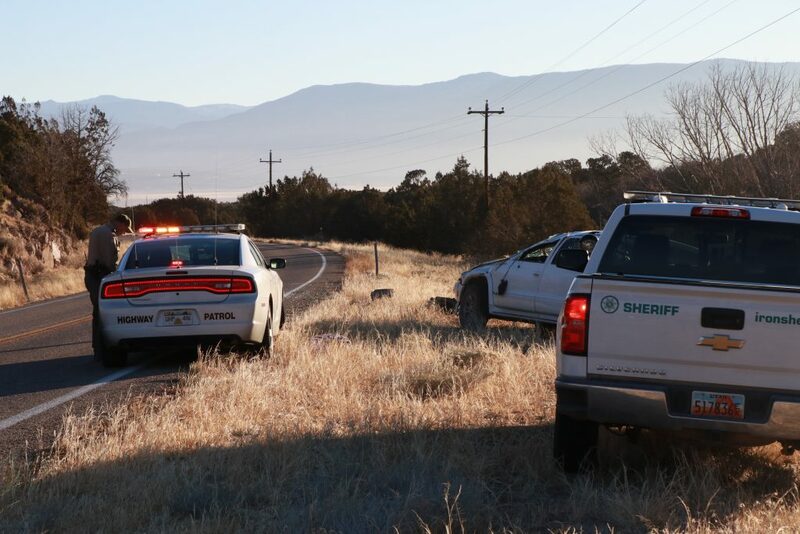 The incident occurred around 8 a.m. on state Route 56, near mile marker 49. 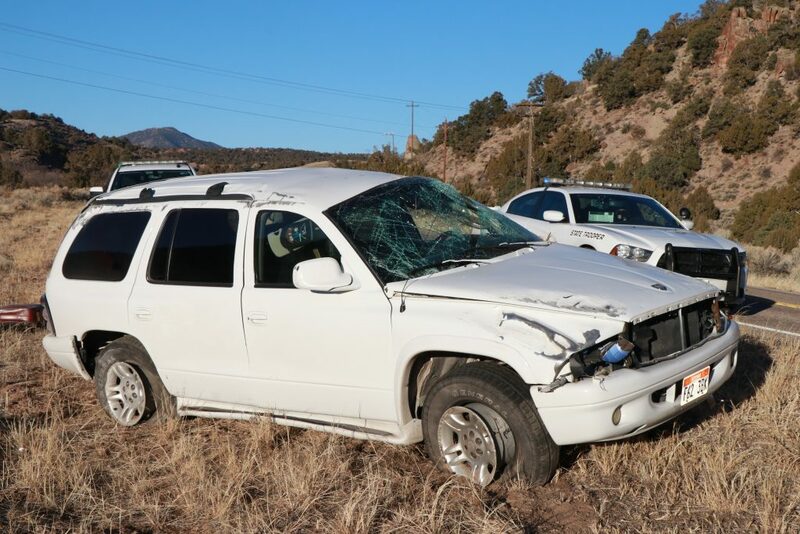 The driver of a white Dodge SUV was heading westbound, reportedly on his way to work, when the crash occurred. 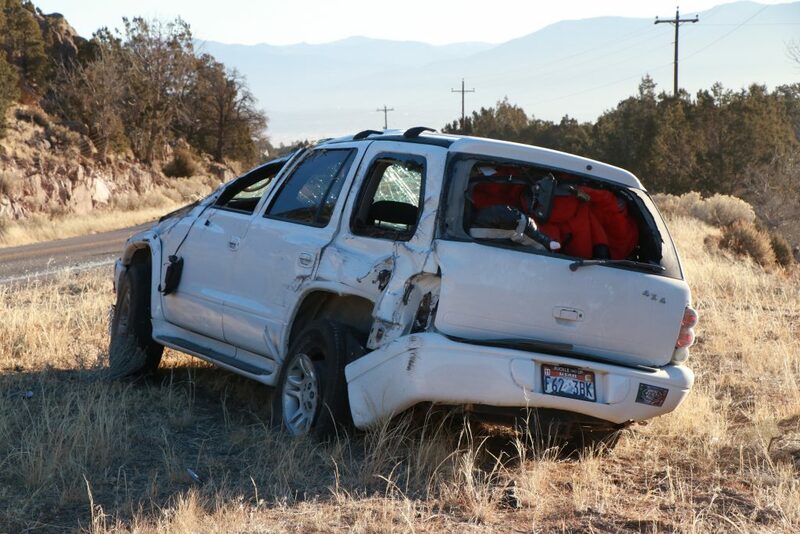 Bauer said the driver had only minor injuries and was not transported for medical treatment. He was, however, given a ride to work. No citations were issued, Bauer said. 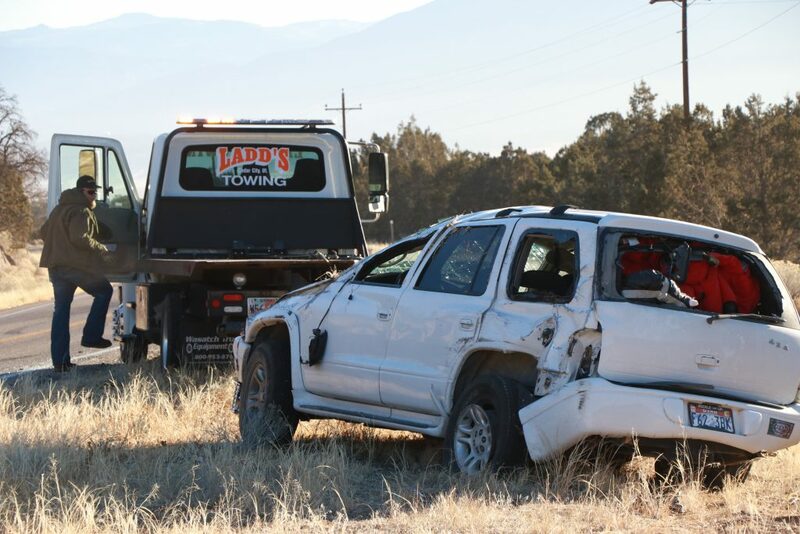 The vehicle appeared to be extensively damaged and was towed from the scene. Apparently it is extremely difficult to set the cruise control on a Durango. He should start a class action lawsuit. 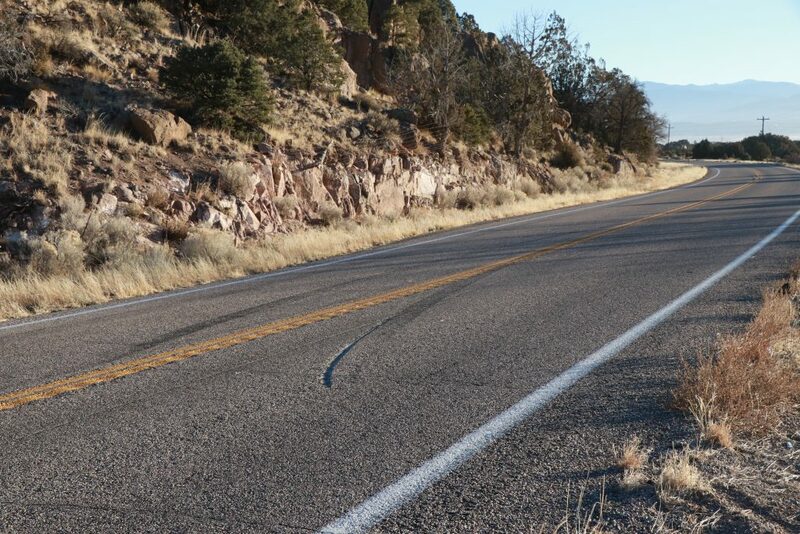 Note to Driver… Cruise Control does not equal Auto Pilot. But seriously, I hope they are OK and recover soon, Physically, and vehicle wise…being in an accident is just such a pain and bother. 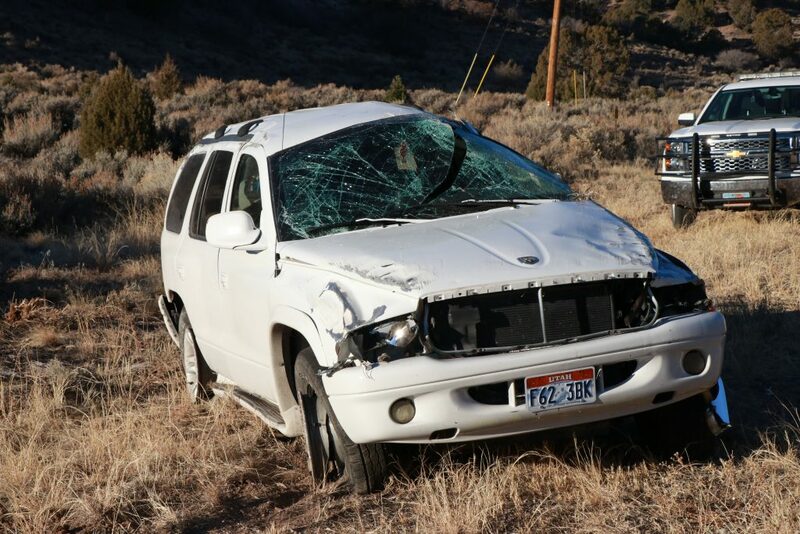 We’ve all done dumb things and have been distracted while driving, in this case it turned out very poorly.